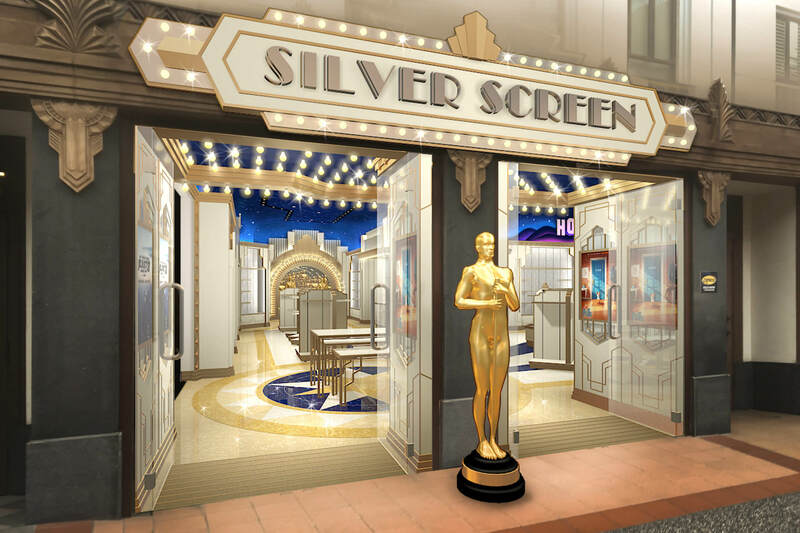 Working with Resorts World Sentosa and Universal Creative, IRMS developed a new concept to re-brand an existing store that celebrates 1940’s Hollywood. 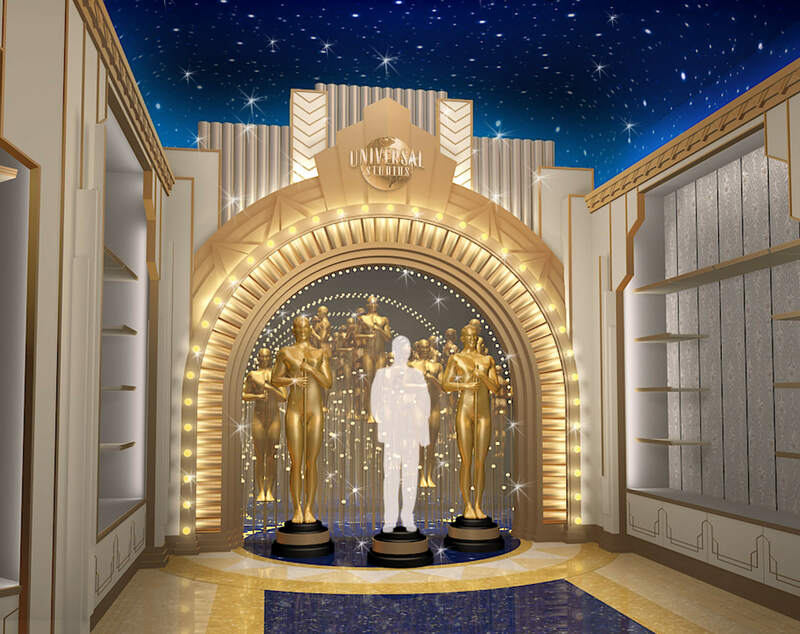 The new retail space features a theatrical proscenium where guests experience their very own “Oscar Moment” striking a pose with the glittering gold statues. 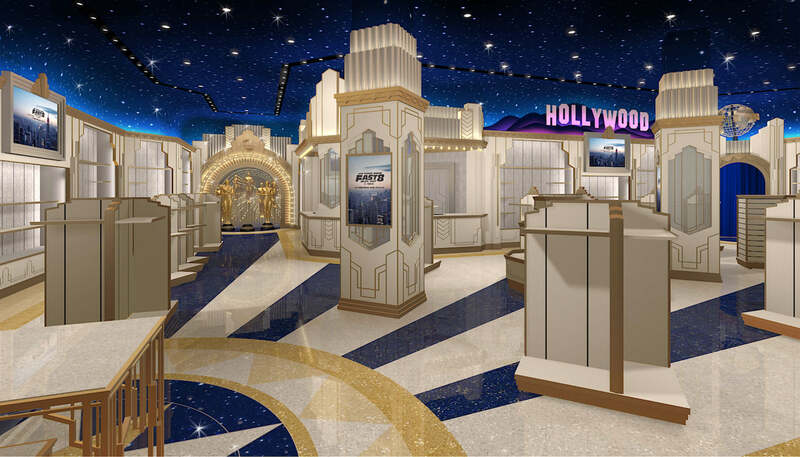 Enveloped under a simulated twinkling night sky, the iconic Hollywood Hills sign and richly detailed classical art deco motifs combine to create an immersive and elegant retail experience. 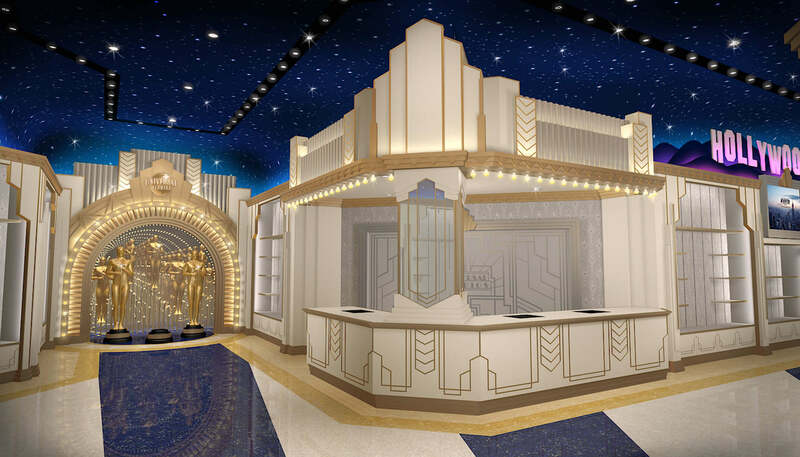 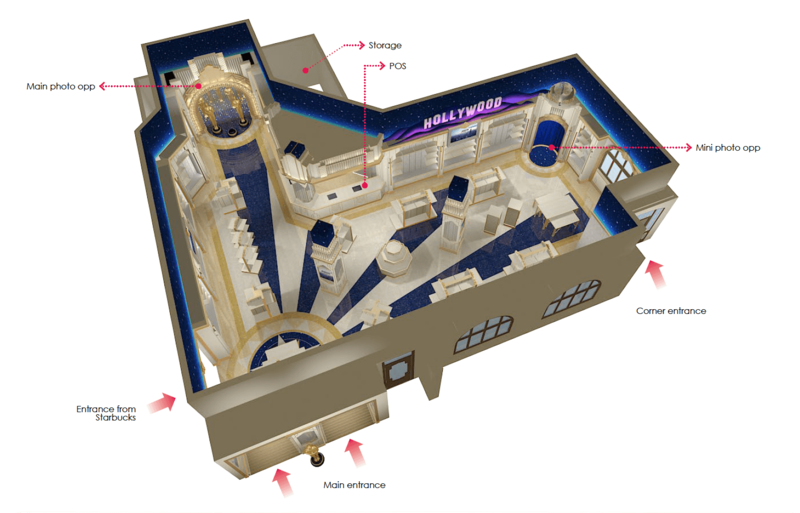 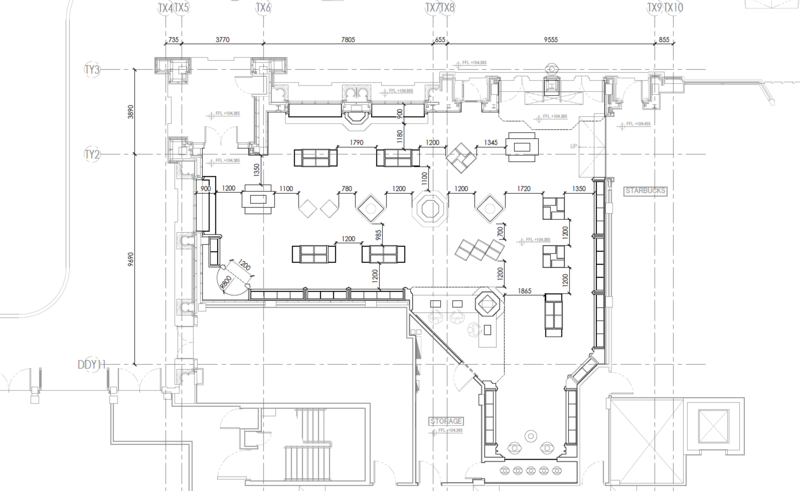 The interior is planned and stylized to allow for the introduction of the latest Universal movies, as well as a wider array of merchandise than previously present.